Alabama offers a lot of wonderful light displays from neighborhoods to organizations. Find out which spots have the best displays. 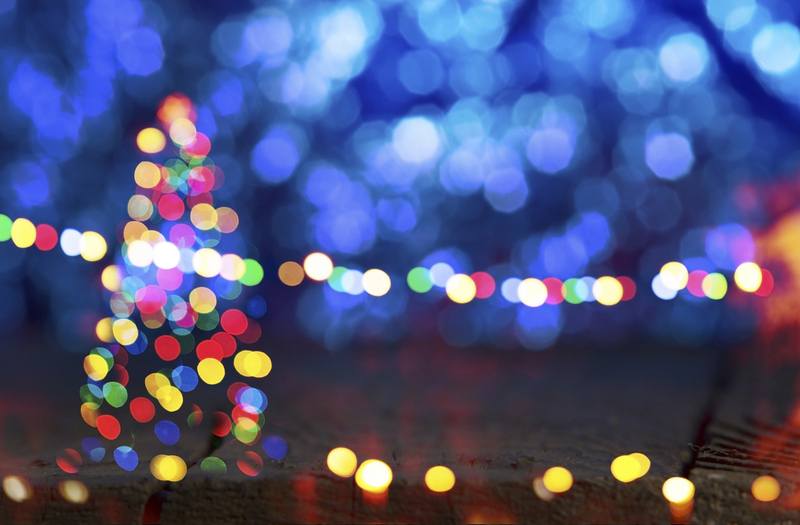 You won’t be wishing there was more when you visit these five Christmas light destinations. These lights will meet expectations. The Birmingham Zoo is well known each year for their light display. There are more than one million lights, holiday music, and a variety of rides. Hop on the Candy Cane Train, the Jingle Bell Carousel, or the Yuletide Slide for a great time. This display is at 2630 Cahaba Rd, Birmingham, AL and begins on December 9th. This display in Gadsden always draws a large crowd. It happens at Noccalula Falls Park and has millions of lights along with the beautiful views. There will be cookie decorating, a petting zoo, Santa, and more! This event happens every day until December 23rd. The Botanical Gardens in Huntsville has huge animated light displays in their “Galaxy of Lights” experience. You can either walk or drive, and is happening until December 31st. It is $7 per adult walker and $25 per a car. Another great zoo to visit during the holidays is the Montgomery Zoo. Complete with a train ride, hot chocolate, and the Zoofari Skylift, this area also offers visits with Santa himself. This event is happening every weekend until the end of the month, so don’t miss out. This is the 14th annual “Winter Wonderland Christmas Light Display” at Sportsman Lake Park. Drive your car through this incredible attraction that gives you the experience you need on the holidays. Say hello to Santa before you leave and enjoy some hot chocolate and candy canes. Whether you go to all or just one of these locations, you won’t be disappointed. There are so many lights at every location. Drive your Toyota there and be sure to stop by Limbaugh Toyota for all of your vehicle needs.